Happy Birthday Micky. Micky and Marafiki celebrating. 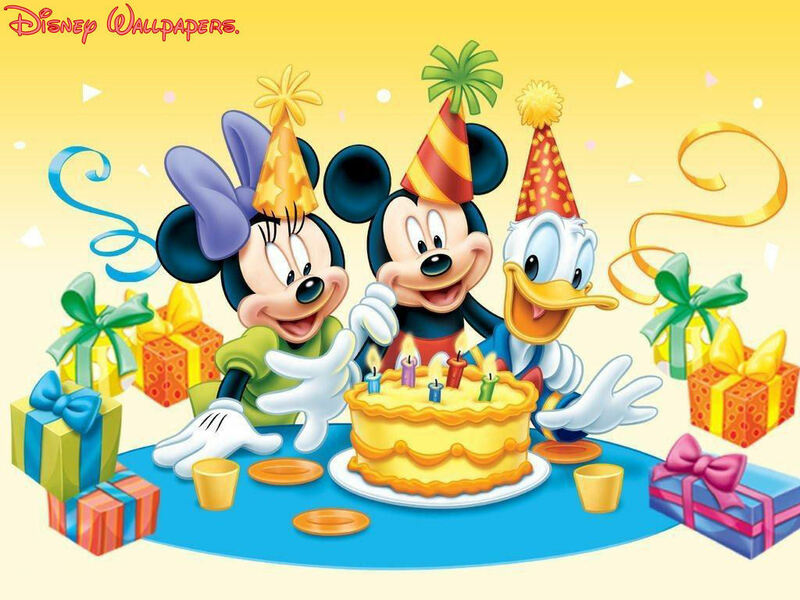 HD Wallpaper and background images in the Bora ya Disney club tagged: micky mouse friends birthday party disney wallpaper. This Bora ya Disney wallpaper might contain kahawa mapumziko, mapumziko ya chai, mapumziko ya kahawa, anime, comic kitabu, manga, cartoon, and mkono. It makes you want to join the party !! Happy Happy Birthday! From all of us to you! We wish it was our birthday so we can party too! Hey! Happy Happy Birthday! From all of us to you! We wish it was our birthday so we can party too! Hey!